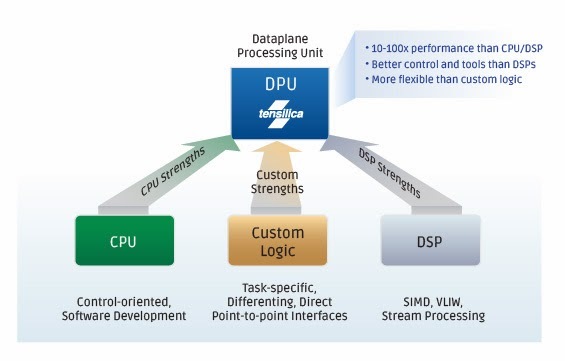 Looking at some slides from the PS4 HSA Audio Presentation from AMD APU 13 I noticed that the processor used in the presentation is a Cadence/Tensilica DPU. 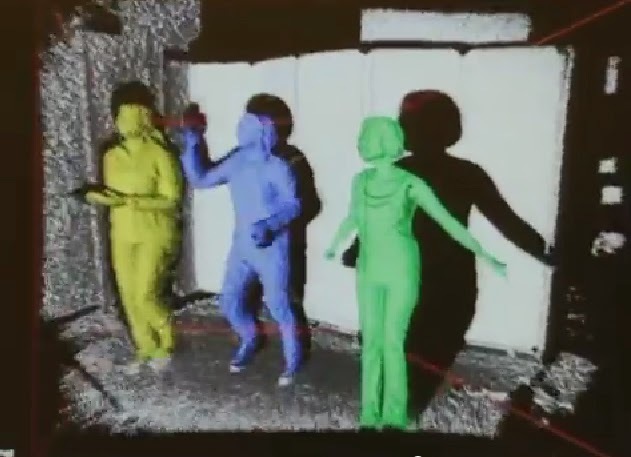 Amazing Xbox One Kinect Depth Capturing demo from Hotchips 2013 presentation. Xbox One Kinect Depth capturing data looks amazing underneath it all. 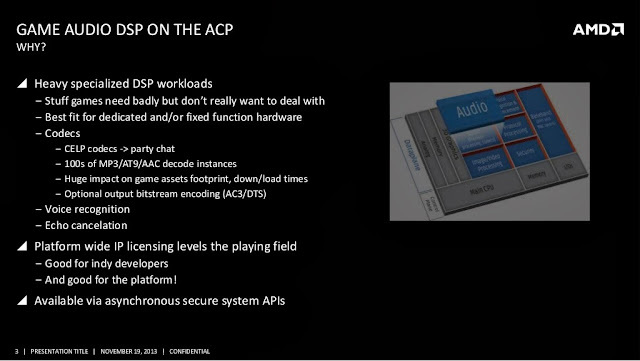 check out the demo from Hotchips 2013 the demo starts around the 1:06:00 mark. 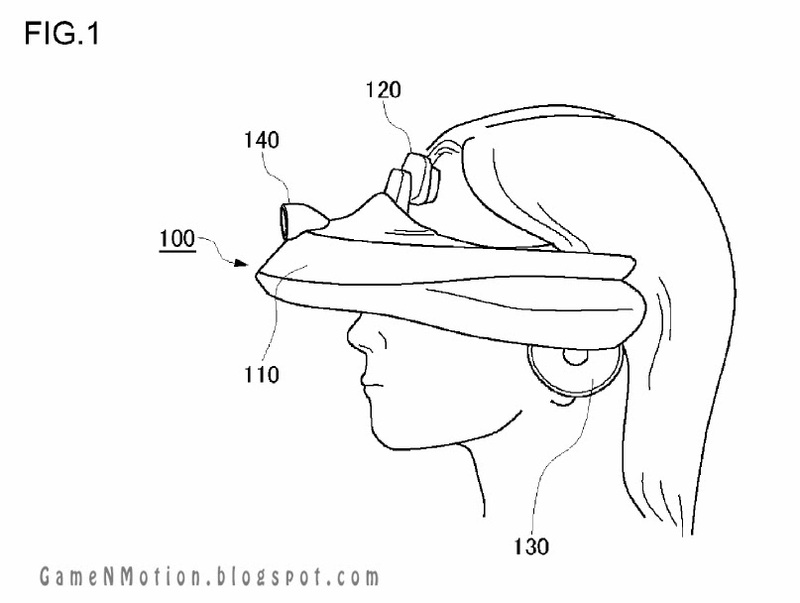 Sony patent for detecting & avoiding obstacles when playing Virtual Reality games wearing a Head Mounted Display. 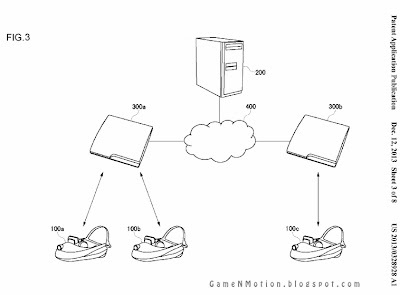 New Sony patent to keep VR gamers self in the real world by detecting obstacles in your surroundings & replacing them with objects in the virtual world to keep you from running into them. 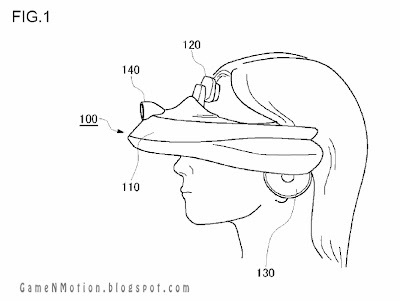 Abstract "An obstacle detecting unit detects an obstacle for a user wearing a head mounted display from an image of the outside world. 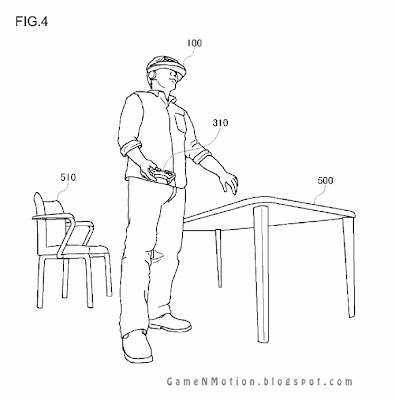 A distance calculating unit calculates the distance from a detected obstacle to the user wearing the head mounted display. 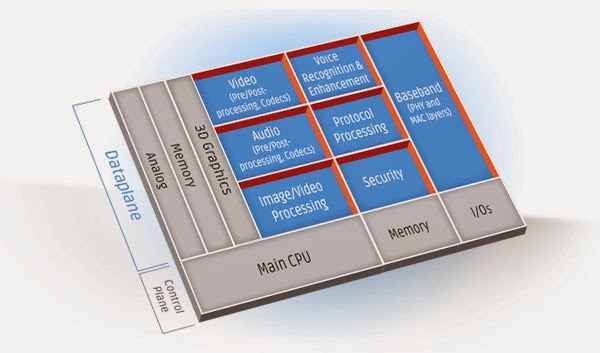 An obstacle replacing unit replaces the detected obstacle with a virtual object. 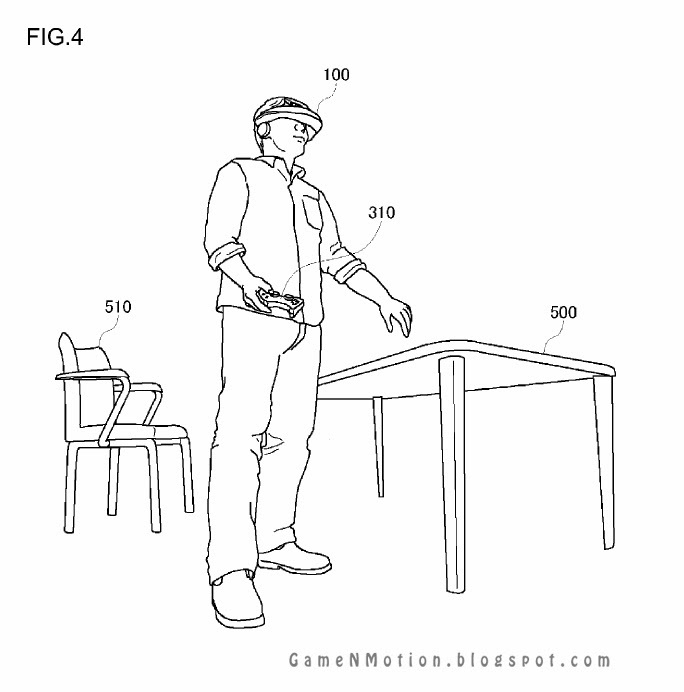 A virtual object synthesizing unit generates a virtual object at a position within a virtual space displayed on the head mounted display, in which the position is determined according to the distance to the obstacle." 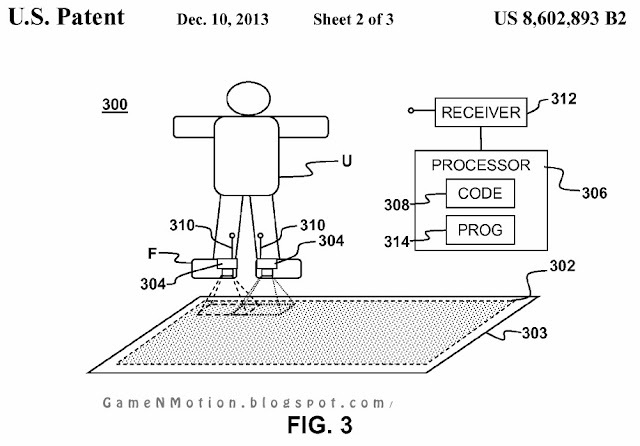 Crazy Sony Patent: Motion sensing cameras for your hands & feet tracking your moves on the dance floor. 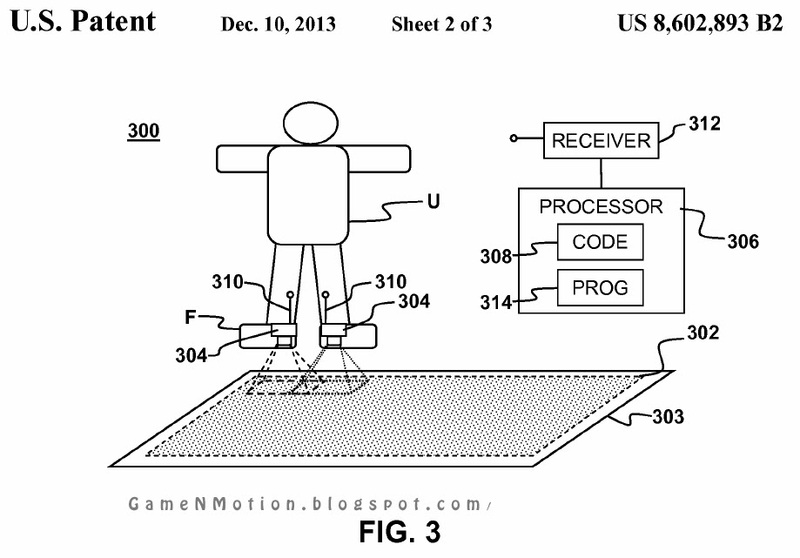 Crazy new Sony patent for tracking your dance moves using motion sensing cameras that attach to your hands & feet sensing your every move with the help of the patterns on a dance mat. Video games have become a very popular form of entertainment. 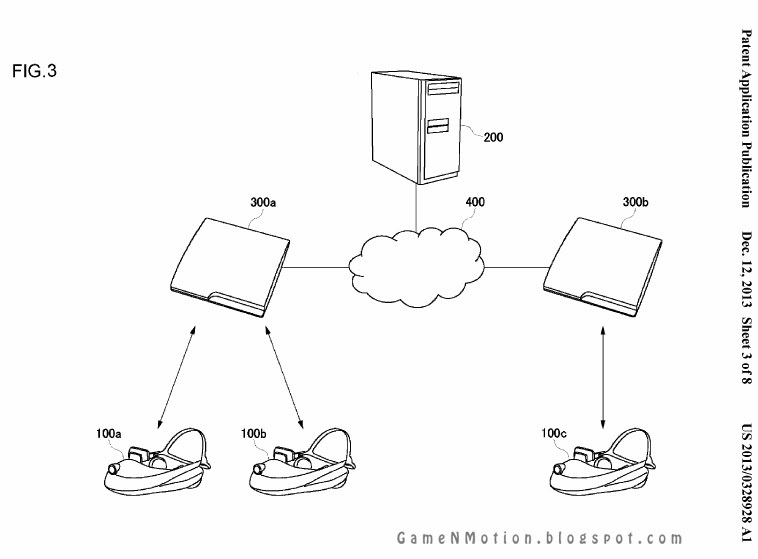 A typical video game utilizes an interface or controller to receive inputs from a user. A common type of controller is a hand-held controller that uses pushbuttons or joysticks to provide inputs. Another type of controller, commonly referred to as a "dance pad" is used with games based on dance. In a typical dance-based game a user is prompted to press selected buttons on the dance pad at specific times in response to some sort of visual indicator displayed on a video screen. 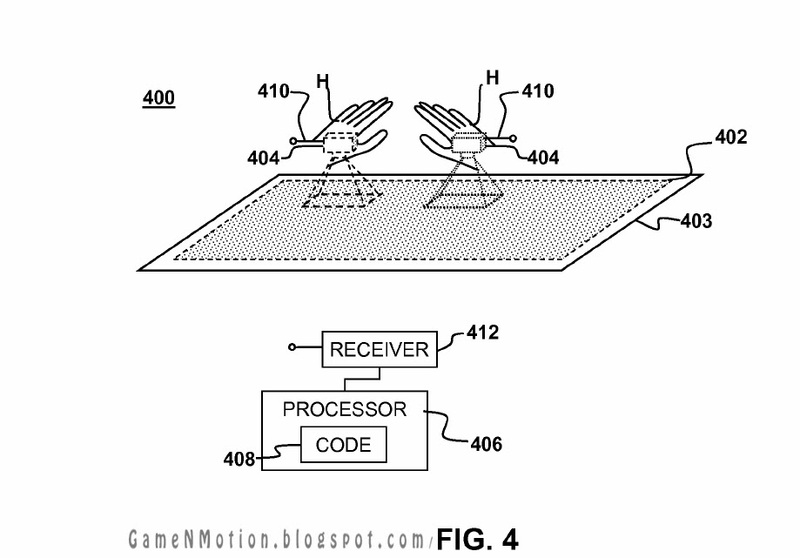 In the dance pad, the control buttons are typically integrated into a plastic mat. The user can press different control buttons by stepping or dancing on corresponding areas of the mat. "